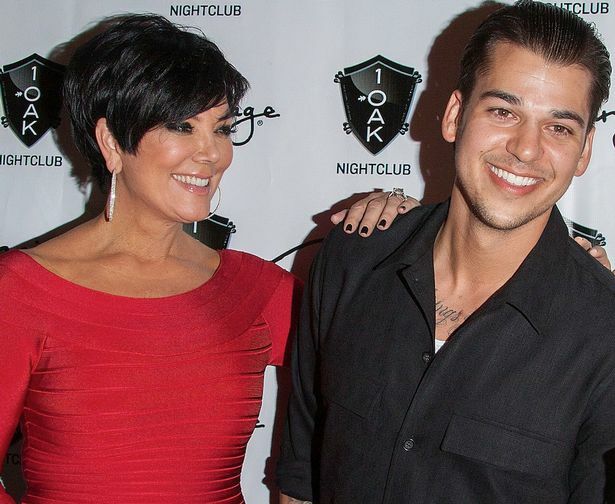 Robert Arthur Kardashian or Rob Kardashian was born on March 17, 1987 in Los Angeles, California. He is a member of the famous Kardashian-Jenner clan and is also part of the reality TV show, Keeping Up with the Kardashians. 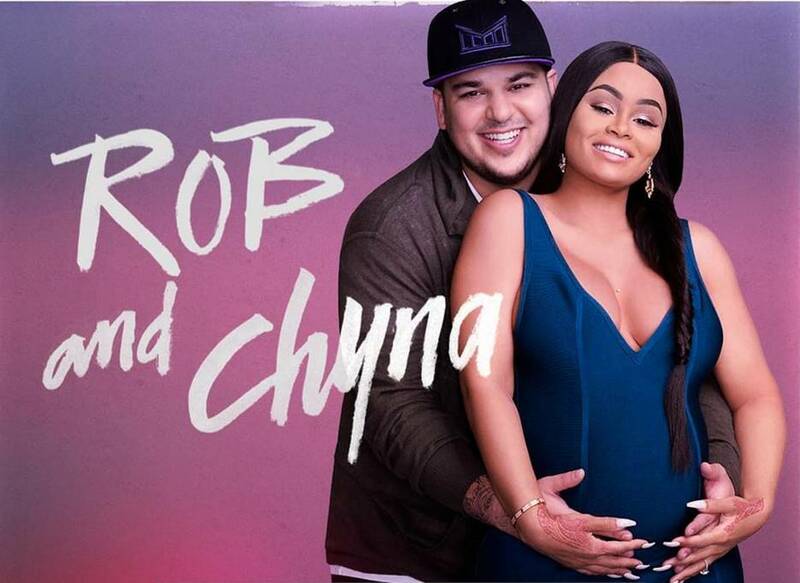 The businessman and TV personality also appeared on the said show’s spin off Rob and Chyna, together with his baby momma Blac Chyna. He has several tattoos on his body. 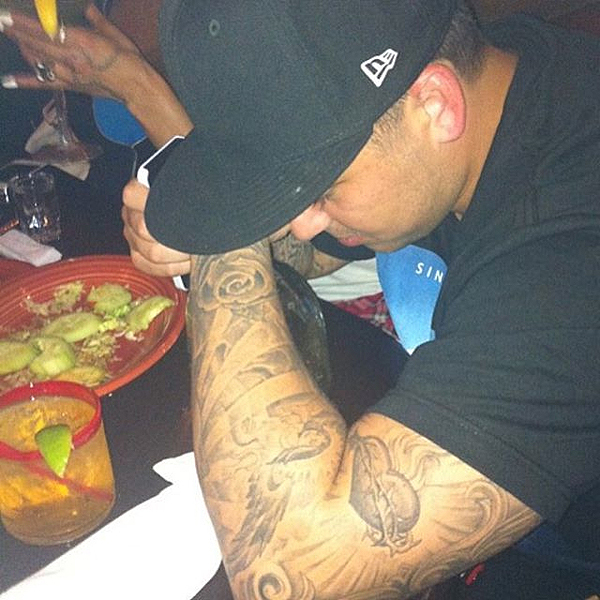 Check out Rob Kardashian’s tattoos and what they mean. 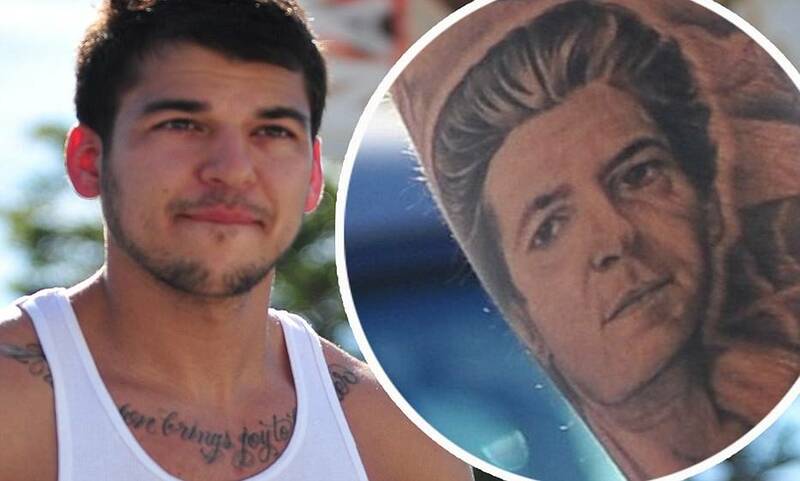 Rob had the face of his father Robert George Kardashian tattooed on his left arm. His dad died in 2003 due to esophageal cancer. Looks like Rob is really close to his dad as he had the words “A wise son brings joy to his Father” tattooed around his collarbone area. 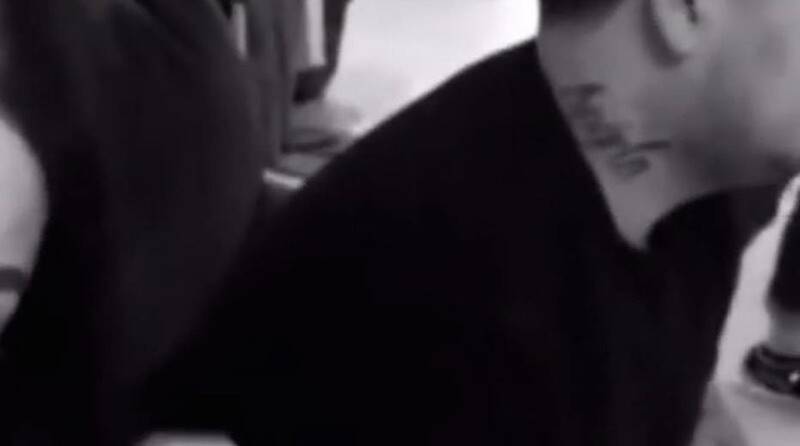 He also didn’t fail to show his love to his mom as he also got her face tattooed on his arm. It is so detailed that you could immediately tell it is Kris Jenner. 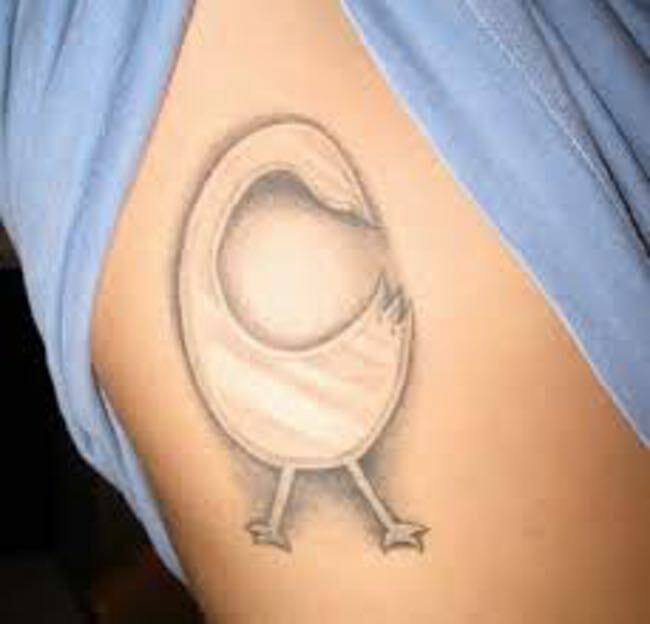 The reality TV star also had an image of a bird inked, in which it is looking backward, instead of forward. It’s a tribute to his friends, which means that no matter what happens they will still look back and never forget each other. He also had the name of his then girlfriend Adrienne Bailon tattooed, which he may regret now because their relationship obviously didn’t last. Rob also had a tattoo of Jesus Christ on his sleeve, as well as an angel. This shows his faith and beliefs. He also got a tattoo on his neck that reads Anjila. Others speculated that it was the name of their then unborn baby, which is not the case, as her daughter’s name is Dream Renee Kardashian. The name “Anjila” tattooed on his neck is most probably a tribute to his then fiancé Blac Chyna, whose real name is Angela, which is Anjila in Arabic. 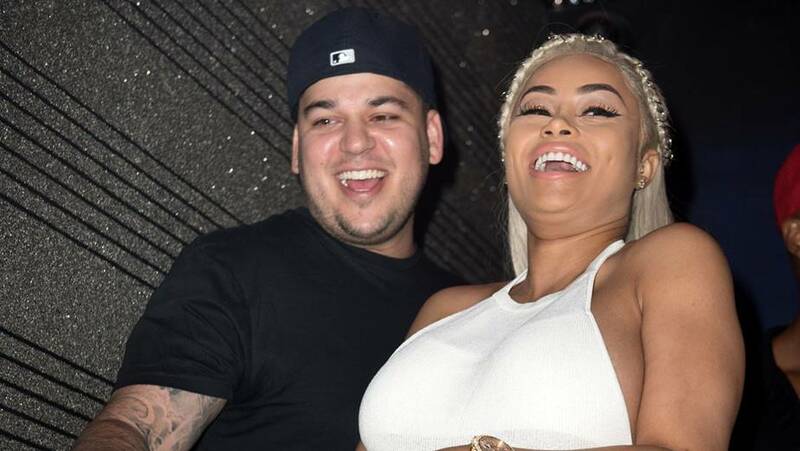 Rob and Blac Chyna started dating in January 2016 and soon announced that they were expecting a baby together. 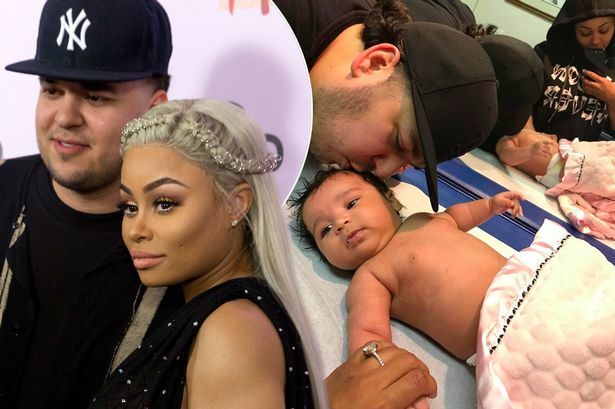 It was the first for Rob and second to Chyna who has a child with rapper Tyga, who is now dating Rob’s half-sister Kylie Jenner. The ex-couple welcomed their baby Dream on November 10, 2016. However, Rob announced their split the following month. There are rumors that the pair is back together.